Our Male Pool Tournament Award will be coveted at your next pool tournament! 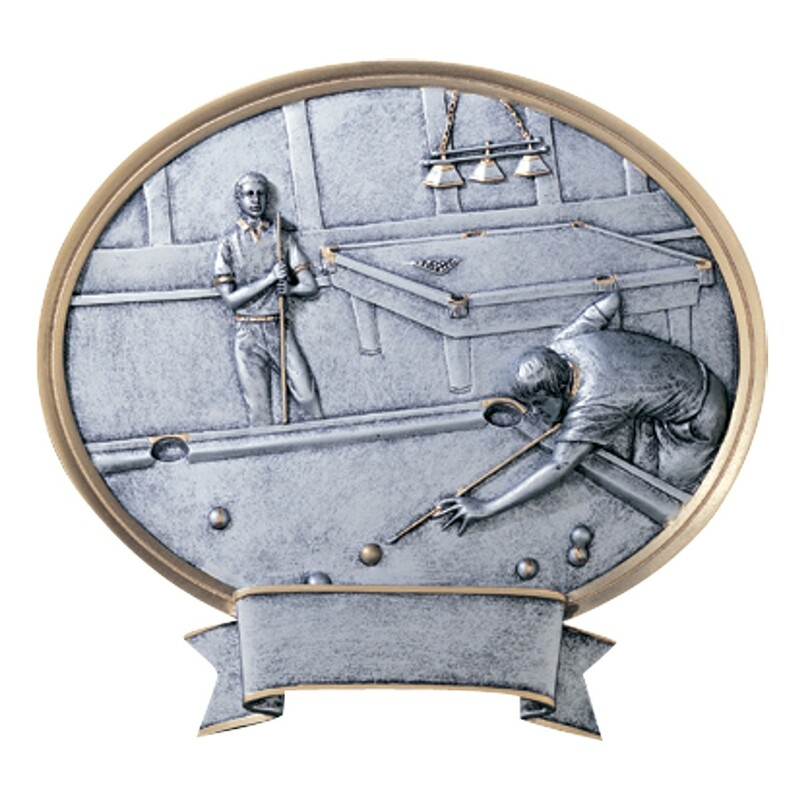 This pewter-colored resin award features two male pool players. It can stand on a flat surface or hang on a wall. 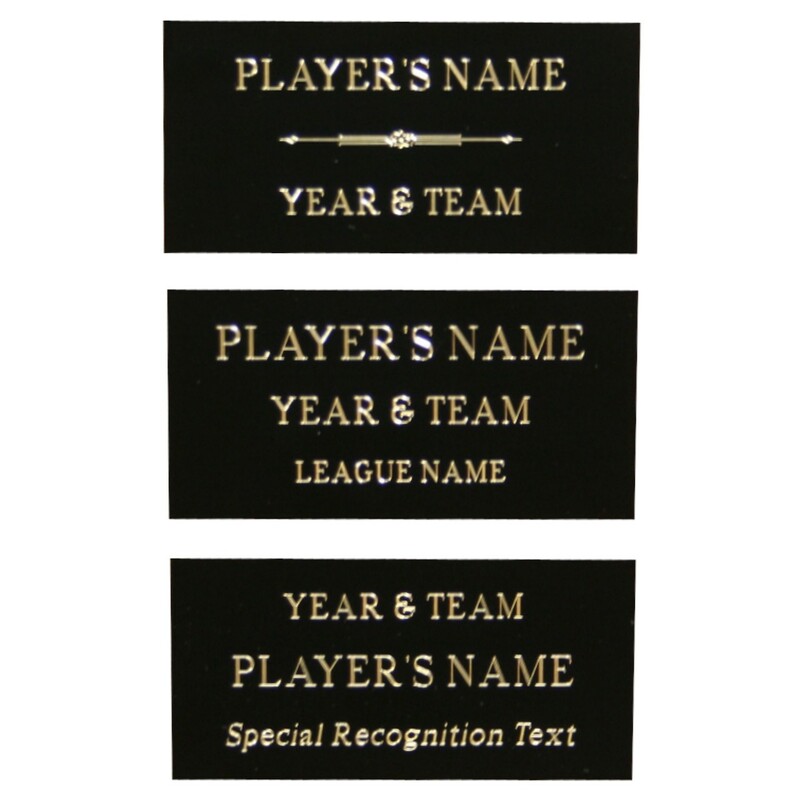 Three lines of engraving are included in the price.